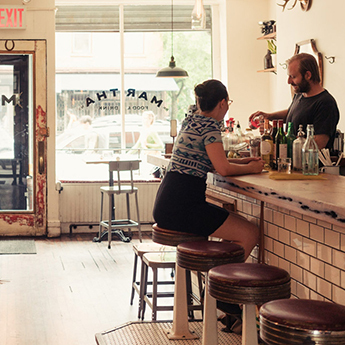 Eclectic and exciting dining options are close to home, just off Fulton in Fort Greene. Shopping destinations on Smith and Atlantic are moments away. Entertainment and cultural options abound, with the Cultural District and Barclays all in the neighborhood. 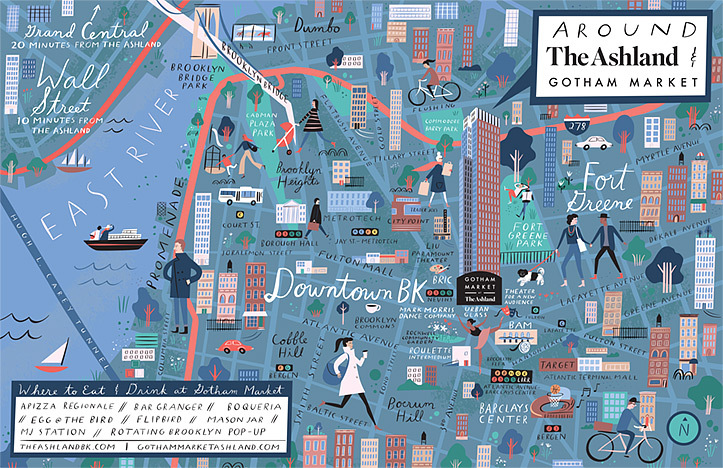 Gotham Market at The Ashland.